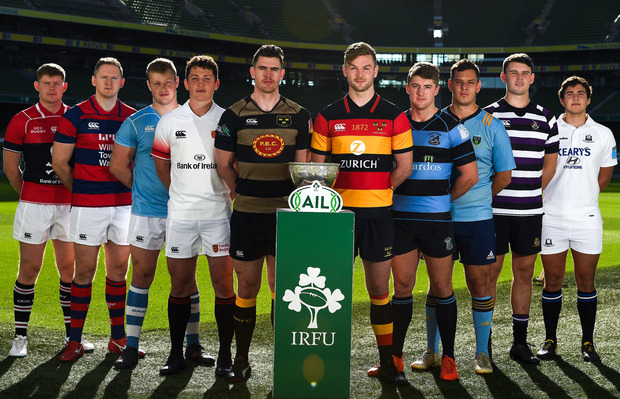 The IRFU are expected soon to announce Energia as the new sponsor of the All Ireland League. The national competition is currently without a partner after the arrangement with Ulster Bank came to an end last year. It is understood that Energia, who already have a rugby partnership through their naming rights deal with Leinster for Donnybrook, will come on board for a three-season deal with an option for a fourth. It remains to be seen what shape the league will have taken by the time Energia put their name on it next season. Currently the IRFU are involved in independently chaired meetings with clubs across the divisions over how best to restructure the competition. The next meeting with the Division 1A clubs is scheduled for this week. The meetings follow the clubs’ rejection of proposals from the IRFU to fundamentally change the structure at the top end to give it more relevance to the professional tier. While there is some way to go yet with club meetings it’s understood that there is still firm opposition to the union proposal of eight teams rather than 10 in the top flight, and to any temporary suspension of promotion and relegation in order to achieve a regional spread across the top two divisions.